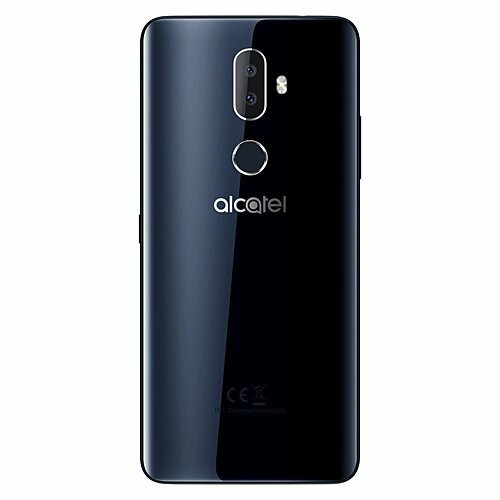 Alcatel is bringing its 3V smartphone to the United States. In a press release, the company announced the device will be available in the region starting next week. Amazon will be offering the carrier unlocked model for $150. For a budget friendly price, you get a device featuring 6-inch display with 18:9 aspect ratio, dual rear cameras, fingerprint sensor, Face Key biometric security, and other features. As clear from the Amazon listing above, the exact launch date is May 29. Other third-party retailers like Best Buy and Walmart be start selling the handset in the coming weeks. Just buy any Motorola phone instead of this.